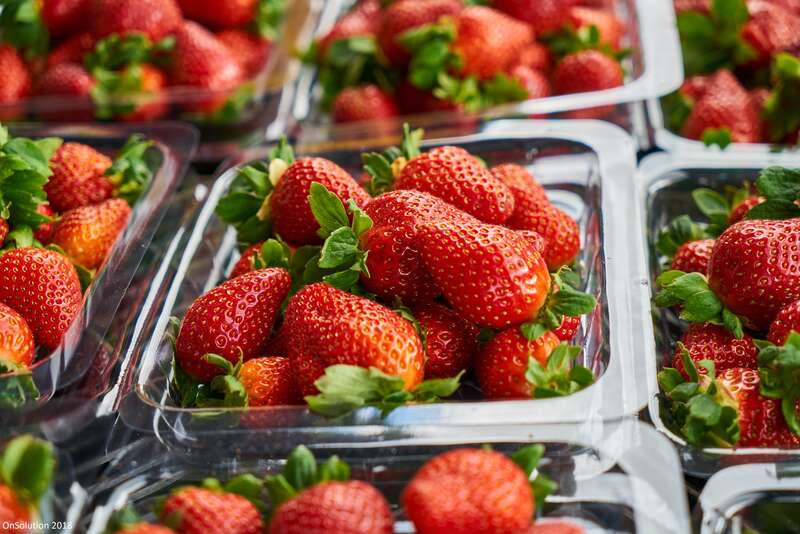 50-year-old farm supervisor, My Ut Trinh, has been arrested and charged over the strawberry contamination scare that began in south-east Queensland in September. If you need a quick refresher on this scandal, click here. Police believe that she was seeking revenge over a workplace grievance. This act of vengeance caused a crippling ripple effect in the industry. There were 230 incidents were ultimately reported nationwide, affecting 68 strawberry brands. The contamination scares meant that in supermarkets pulling strawberries off the shelves. This meant tonnes of the fruit was dumped at the peak of the growing season. The industry is still reeling from the crisis. This goes to show how important people management is in the food business. How a small act of vengeance has led to the collapse of an entire industry. It may seem like a bit of a cop out, but looking after your employees is important. They are the one managing the production process of your food product. And disgruntled employees can become hard to predict. Ms Trinh will remain in custody until 22nd of November. And if convicted, she faces up to ten years in jail.